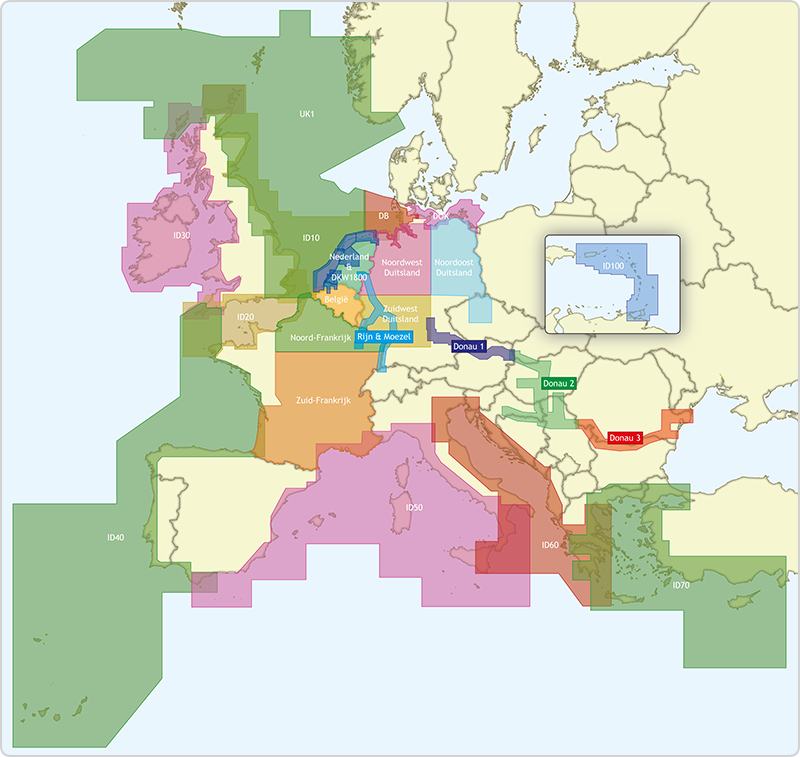 Fully updated throughout. 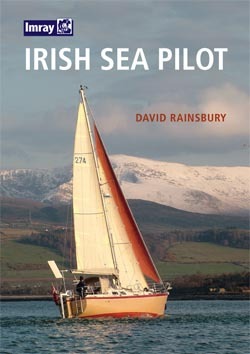 Shows revised depths in Galway Bay and the approaches to Fenit Harbour, plus the harbour developments at Rossaveel and Kilronan. 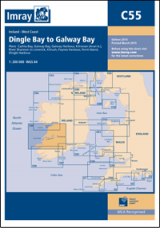 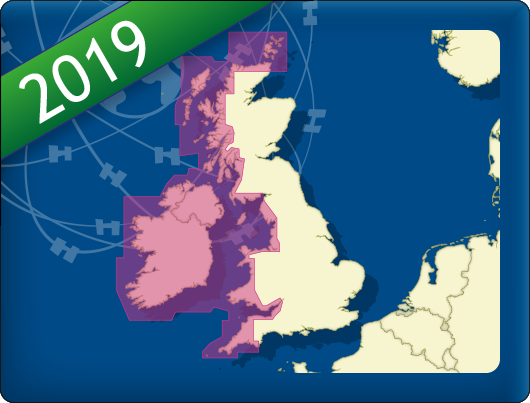 The extents of both the Dingle Harbour and Galway Harbour insets have also been revised for improved coverage.